Cannabis listed stocks have become a favorite for global investors in the sector with the RECENT federal legalization in Canada. But with President Trump’s recent comments to protect states that have legalized marijuana, the playing field for investors has spread south and so has the opportunity for some Canadian stocks. Adding fuel to the positive sentiment was Republican news of John Boehner, former Speaker of the House, joining the advisory board of Acreage Holdings. Switching his former position on cannabis to now participate in one of the larger cannabis companies in the United States, is a clear tell of what lies ahead for the sector. One of the players in this space, FinCanna Capital Corp. (CSE: CALI / OTCQB: FNNZF) provides financing to top-tier companies in the licensed medical cannabis industry in exchange for a royalty on revenues. They are currently betting on California, now the world’s largest regulated cannabis market. 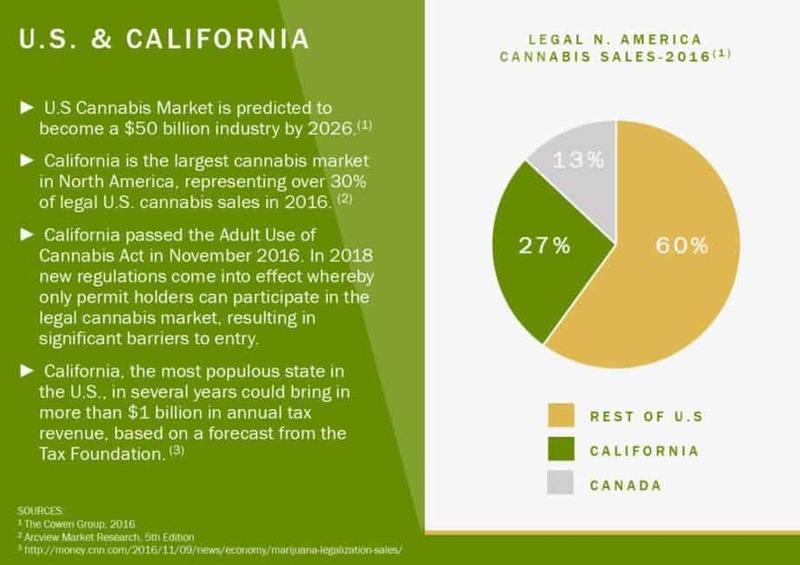 Cannabis sales in California are anticipated to hit $3 billion in 2018 and $5.1 billion in 2019, according to BDS Analytics and Arcview Research. Andriyko Herchak, CEO and President of FinCanna can smell the money and opportunity ahead in the U.S. licensed medical cannabis industry. He has done it before in different industry sectors as the former CFO of an international sales and marketing company generating US$1.4 billion in annual sales and the former CFO of a mineral exploration company that raised C$100 million and was sold for C$650 million cash. As of the end of July 2018, the company has raised over C$16 million since it went public in December 2017, so smart investors are seeing the timing is right to get in as the company builds out its cannabis portfolio. Canada is the first G7 country to federally legalize cannabis this year. StatsCan data showed that five million Canadians consumed cannabis last year and spent C$5.7 billion. It’s only the beginning and everyone is posturing for leadership. Looking at the best in breed in Canadian listed cannabis stocks, most analysts have Canopy Growth Corporation (TSX: WEED / NYSE: CGC) on their buy list. Canopy has strived to be the leader, first right out of the shoot as the first TSX Venture listed cannabis stock, the first to uplist to the Toronto Stock Exchange (TSX) and the first to be on the Toronto Stock Exchange Composite Index. 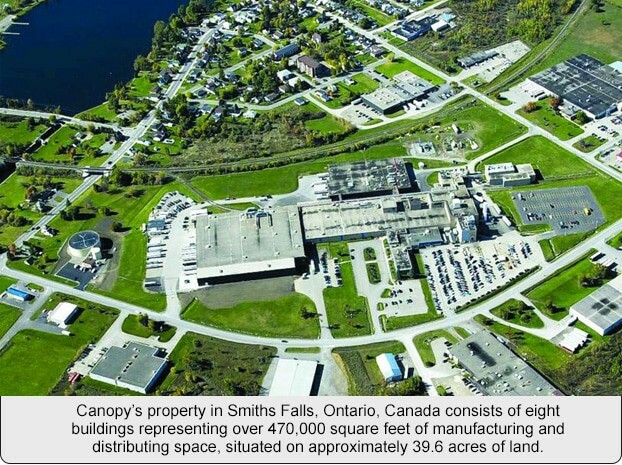 Canopy Growth shareholders approved a massive US$4 billion (C$5.4 billion) investment with Constellation Brands, makers of Corona beer and Svedka Vodka. 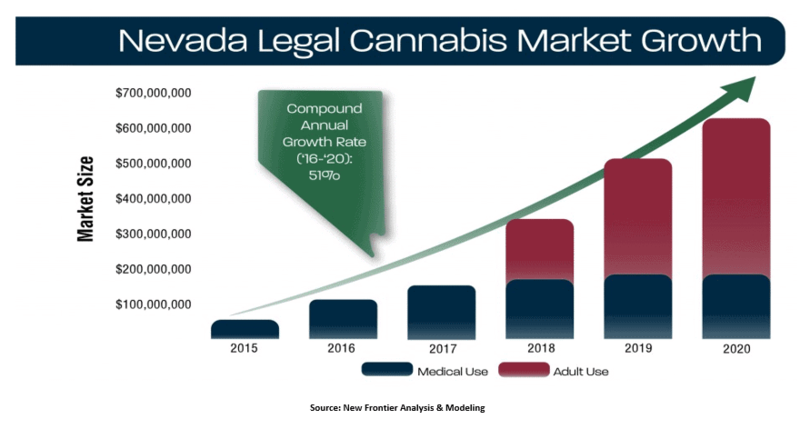 After the Constellation deal, Canopy will have 12 times more cash than any of its Canadian competitors and almost as much cash on hand as the approximately $7 billion that has been raised in the entire Canadian cannabis industry to date, according to Matt Bottomley, analyst at Canaccord Genuity Group Inc.
With Canopy Growth based in Canada but taking an international approach to growth, the market opportunities are looking bright in other specific areas like Nevada and California as well, with recreational marijuana sales now legal in both states. 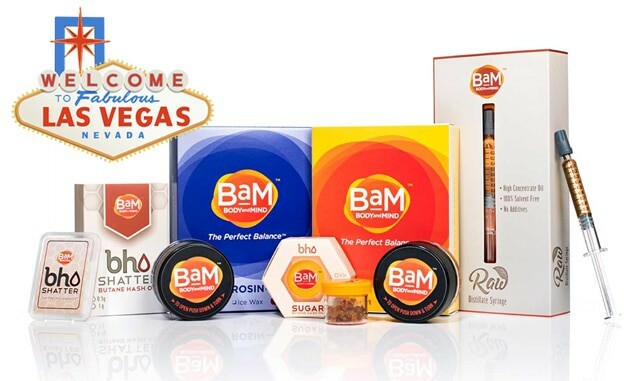 Edibles, edibles, edibles…Body and Mind Marijuana (CSE: BAMM / OTC: BMMJ) is doing business in Nevada, a top ‘adult use’ cannabis destination, through its subsidiary, Nevada Medical Group LLC. They have built a line of products for consumers under the ”Body and Mind” brand. The company has gained strong brand recognition for its line of flower, oil extracts, and edible cannabis related products. Seeing the growth opportunities accelerate in Nevada, the company expanded its business model in mid-April with a new venture — a deal with GPEN, a company that makes user-friendly portable vaporizers. The agreement consists of a one-year, renewable contract with GPEN, with Body and Mind Marijuana as one of only two companies currently supplying the GPEN Gio cartridges in the State of Nevada. So for investors looking for the next big thing; it’s a destination right in front of you; just follow the money. It has become a new normal to see bought deals in excess of $100M in the sector and market caps in excess of $1B. Legalization for cannabis is gaining momentum globally and with the U.S. Federal sentiment shifting, the road ahead looks green for cannabis stocks. There will be bumps in the road to be sure as the industry develops but with all the money at play this sector is not going up in smoke anytime soon. Big Opportunities Await in Canada, California & Nevada". 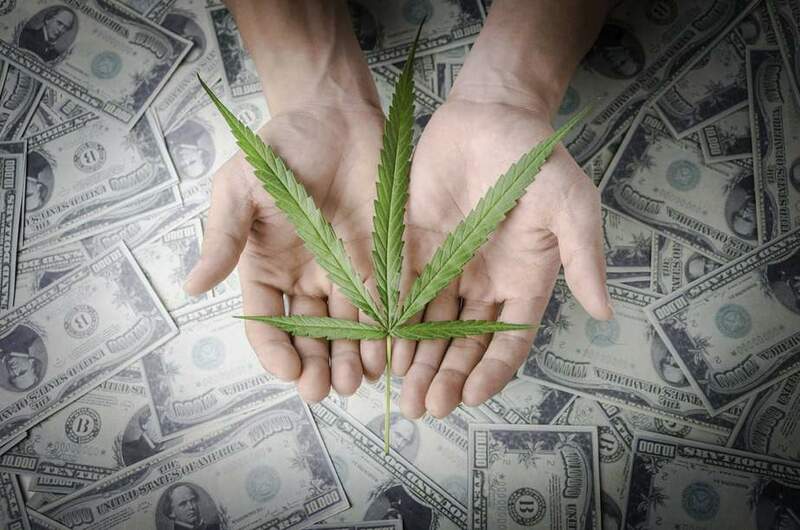 Here is the website link: https://financial-news-now.com/follow-the-money-in-cannabis/. Thank you.